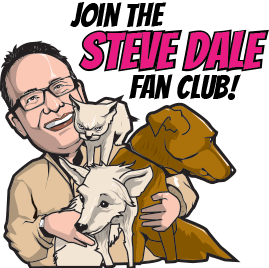 As we slide into February, in January I had the pleasure of speaking with Dr. John de Jong ,president of the American Veterinary Medical Association about his resolutions for pets in 2019 on my national Steve Dale’s Pet World radio show. 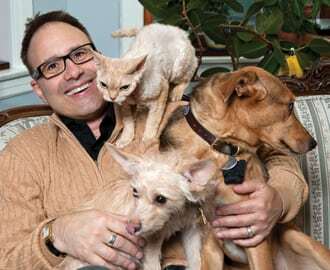 Resolution #1: Pets to get annual or best bi-annal check-ups. We now know, as a result of an IDEXX study, about the importance of preventive care and that it does make a difference. 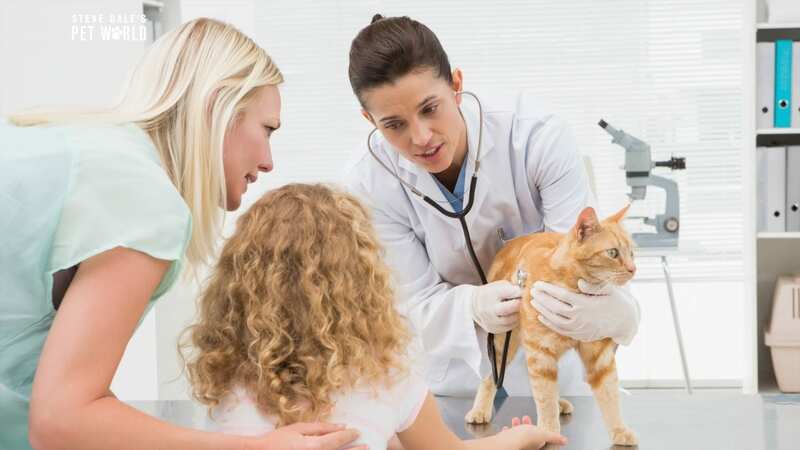 Not only do annual or twice a year check-ups save lives, they may also save pet owners money. Resolution #2: We do have the healthiest pet population. One reason are better pet foods than years ago, but it’s really confusing. What’s marketing and what’s real? Does grain-free really matter, for example. And what’s the relationship between grain-free diets and dilated cardiomyopathy (a type of heart disease). Are raw diets truly beneficial? In fact, the Centers for Disease Control offers concerns. 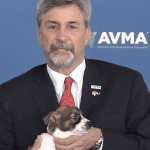 Talk to your veterinarian about the right diet for your individual pets, de Jong says. Resolution #3: Exercise, for dogs and even cats. Getting dogs out for regular walks is healthy for you and clearly our dogs, overall, don’t get enough exercise.